Global Elliott Wave Coverage subscribers only. 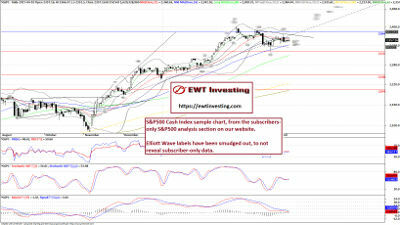 In the subscribers-only sections, you get access to both Trend and Structural Predictability Estimates, written technical analysis commentary on Monthly, Weekly and Daily (as well as Daily CWE channel) time frames - in addition to Monthly, Weekly, Daily and Daily CWE technical analysis charts for the currently 22 global financial markets included in the Global Elliott Wave Coverage. Below are sample screenshots showing part of what you get access to as a subscriber (click the charts to open full-size versions). A preview of technical analysis commentary in the analysis sections. 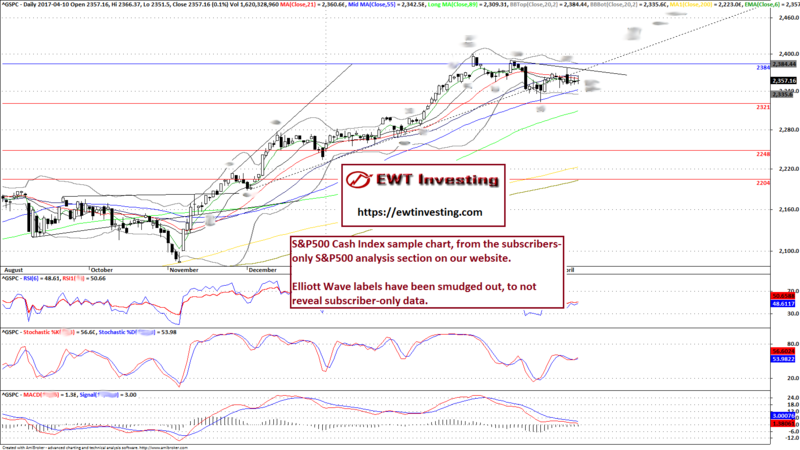 A preview of technical analysis charts that go with written analysis. Find out more about the Global Elliott Wave Coverage subscription service here. If you are already a member, please login with your account credentials using the login form below.